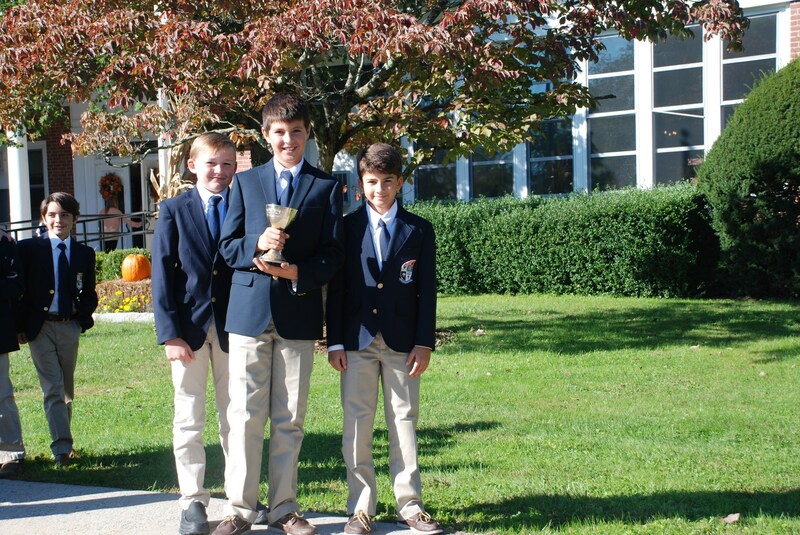 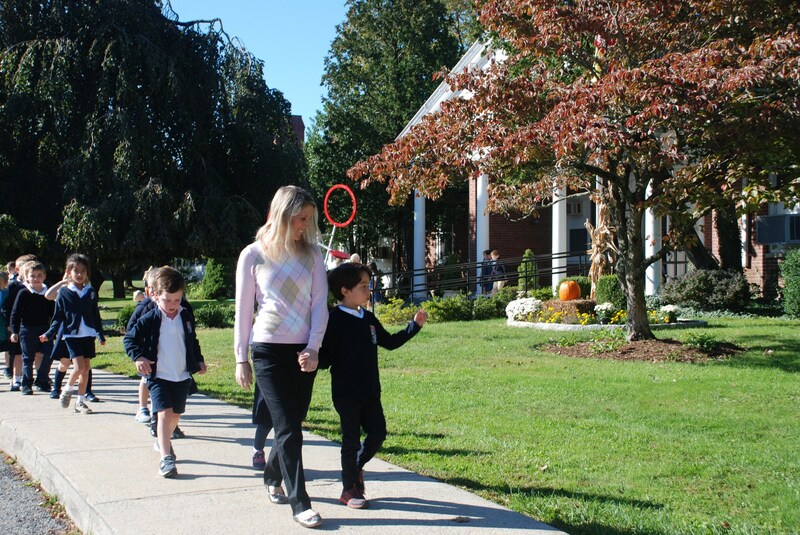 Students at Greenwich Catholic School are rooted in faith, surrounded by community and committed to excellence. 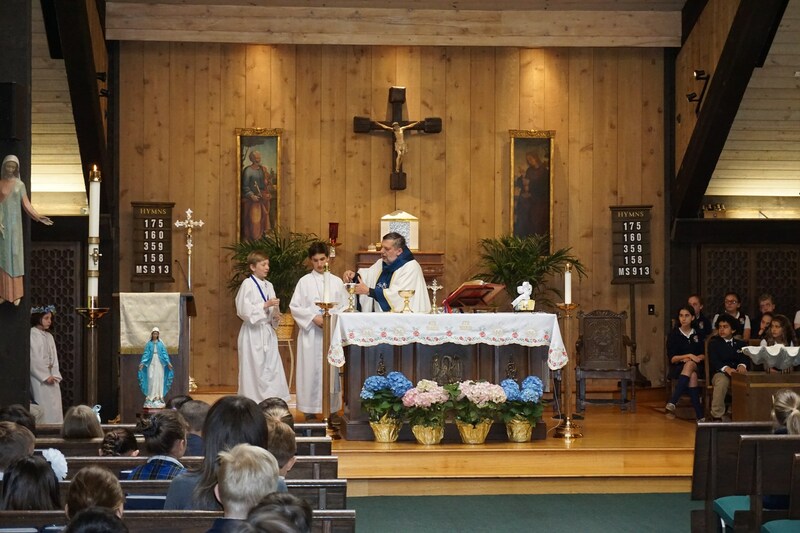 Greenwich Catholic School, in partnership with parents and parishes, is focused on the formation of the whole Christian person in the tradition of the Roman Catholic Church. 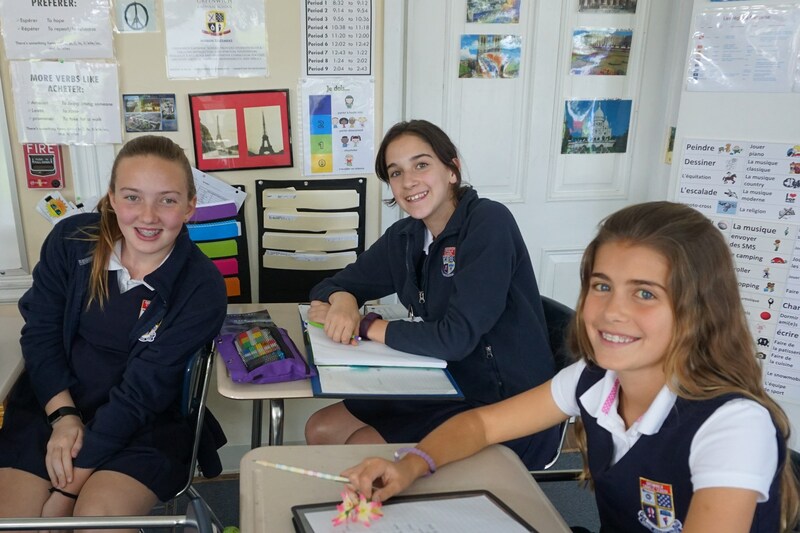 Our learner-centered curriculum maintains high academic standards, ensures students are actively engaged through a variety of instructional methods and emerging technologies, and promotes collaboration and higher level thinking skills. 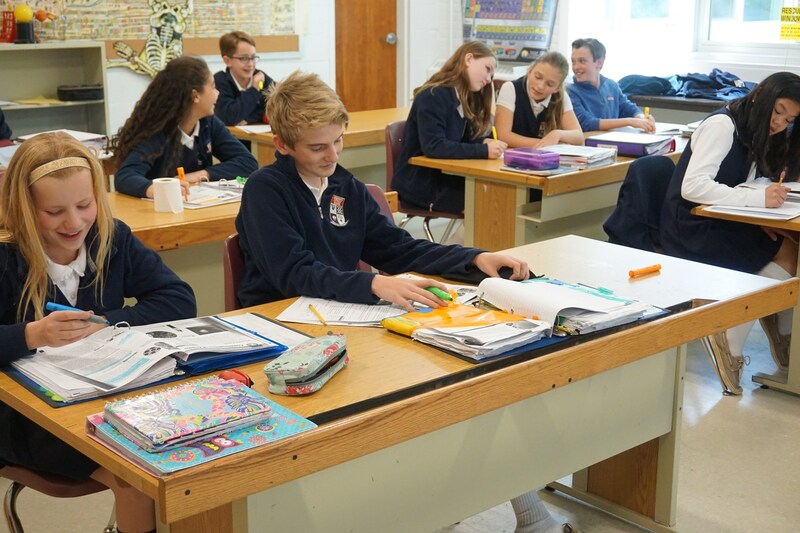 Within a welcoming, Christ-centered environment, students are made aware of their role as members of the Christian community through the teaching of Catholic doctrine, participation in liturgy and worship, and involvement in service projects. 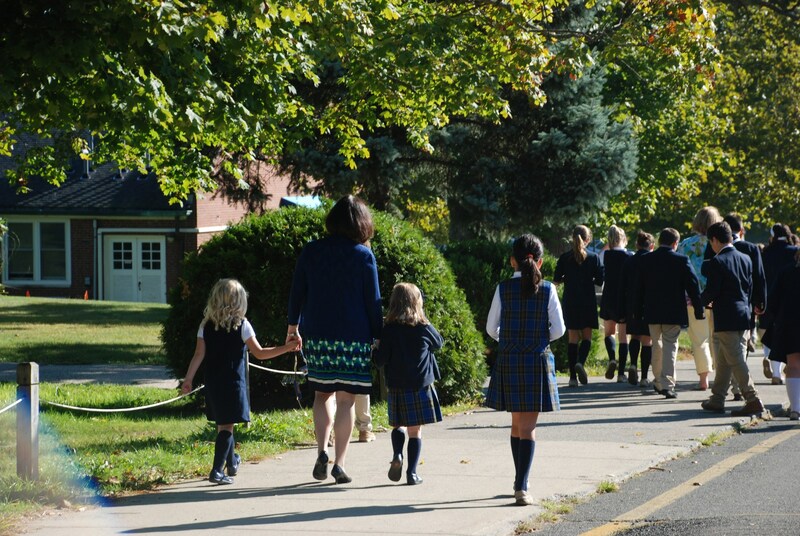 Members of our school community are encouraged to live as Disciples of Christ, serving all people by sharing the gifts and talents received from God.